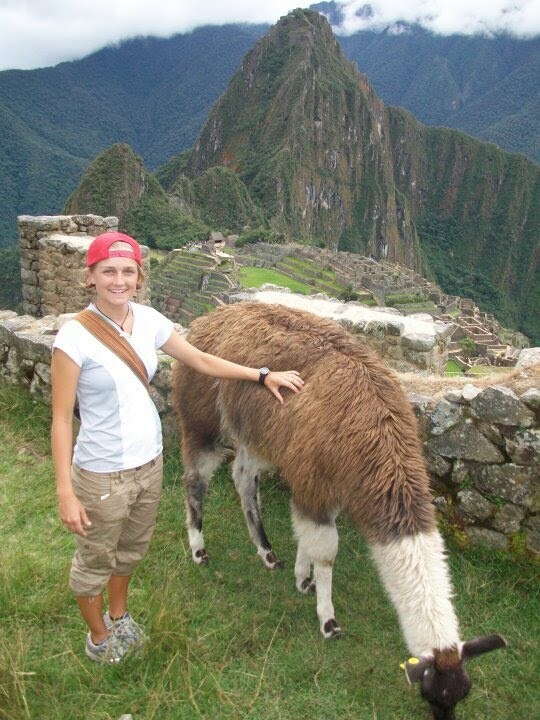 Ms. Cruze is a world traveler, book reader, athlete, movie lover, plant enthusiast, and board game player. WELCOME TO MS. CRUZE'S WEBPAGE! In this space, you will find specific information and tools related to your Math class. You will find daily activities, math resources, class policies, recent vocabulary, and useful links to help you succeed. If you have questions about how to use this space, please ask! My name is Ms. Cruze and I look forward to being a part of your career in the study of mathematics this year! I graduated from the University of Chico State with a Bachelor of Science in Business with an emphasis in Marketing. Since the age of 16 I have worked for bakeries/restaurants, a computer lab, a fashion company, and planned events for the City of Fullerton. With my background in marketing and my life experiences I plan to make this year’s class full of creative activities and relevant life math uses! Core math concepts are needed in everyday life and I want my students to not only see these connections but practice their math skills with relevant material. We will accomplish this by actively engaging in group activities, projects, and creating word problems. Math is a subject key to succeeding in the 21st century and the jobs of the future require higher thinking and creativity in the math field. The classroom is a space that we share together and in order to keep our shared environment a fun place to be, everyone needs to follow the rules below. Subpages (4): Digital Interactives Essential Question Important Policies What is Pre-Algebra?